Bring your vehicle to Titan Auto & Tire in South Chesterfield to keep it in the best condition possible. Our top-notch, ASE Certified technicians use state-of-the-art auto diagnostics equipment and the tools to perform exceptional auto repairs. The key to extending the road-life of your vehicle and preserving its engine is quality routine maintenance. Our factory scheduled vehicle maintenance is designed to protect your vehicle from any costly repairs and breakdowns. We handle all automotive repairs from minor to major – anything from an easy oil change to a complex transmission rebuild. Our oil change services are offered at three levels to suit all vehicle types and budgets – Basic, Premium, and Full Synthetic. 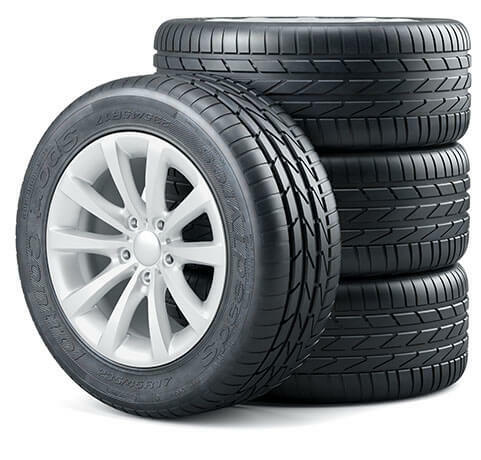 Titan Auto & Tire is focused on the longevity and dependability of your automobile and maintaining its peak performance. The Titan Team in South Chesterfield is highly-trained and highly-skilled. Our technicians are certified in automotive repair and our team collectively has the experience to complete all types of repairs. We provide auto repairs for all makes and models of vehicles, both foreign and domestic. 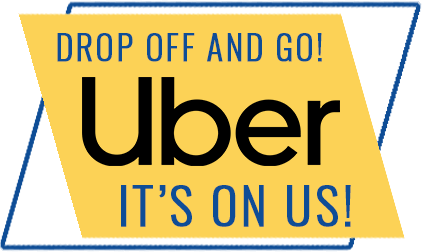 Your fleet vehicles can also be handled right here at our South Chesterfield facility. We will perform complete and thorough maintenance inspections on your entire fleet of vehicles, and keep your business fully operational at all times. We understand that the reliability of your vehicle is important, and we do our best to ensure that it’s always performing at its best. Titan Auto & Tire is your complete vehicle care provider. Our full-service auto repairs will get you back on the road and keep you off the side of the road. We use advanced tools, technologies, and our practical experience to get all of your repairs done right the first time. From headlights to tail lights, we can provide all of your auto repair needs – brake repairs, engine rebuilds, check engine light diagnosis, wheel alignments, A/C repairs, transmission service, tire sales, driveline service, lube service, and so much more. With all of our quality services, we prioritize your vehicle’s safety needs above all else. 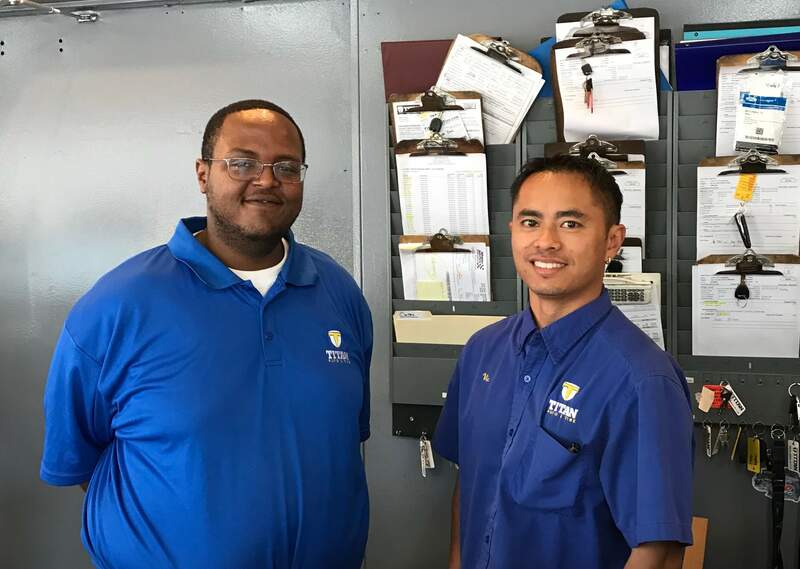 Our technicians will let you know exactly what necessary services they are performing, ensuring safety for you and your passengers while on the road. We also take the time to educate our customers about their auto repairs and the best practices for maintaining their vehicles. Schedule your repair appointment today! We will get you started on a maintenance plan that will keep you safely on the road for a long time and retain your vehicle’s value. 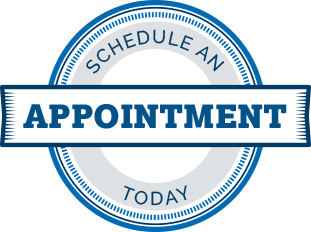 Give us a call at (804) 894-9377, for conveniently schedule your appointment online – our online scheduling form is simple and easy! We look forward to earning your business and showing you why our services remain the best in South Chesterfield.